Through Park West Gallery cruise ship art auctions customers are provided with an entertaining, educational and welcoming art collecting experience perfect for anyone that is passionate about collecting fine art. Over 100 luxury cruise ships all over the world produce these live art auctions and display art galleries about the ships. Park West Gallery cruise ship art auctions are active on the following cruise lines: Carnival, Celebrity, Holland America, Norwegian, Regent Seven Seas and Royal Caribbean. 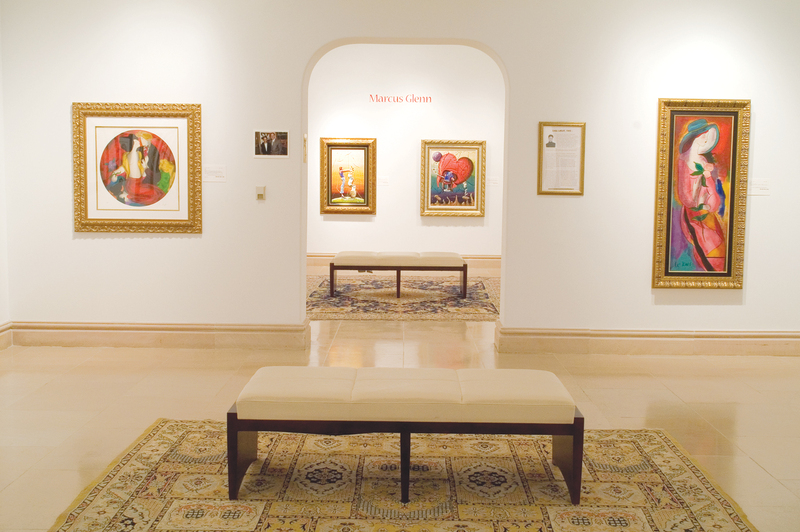 Aside from Park West Gallery cruise ship art auctions, Park West Gallery hosts art auctions in major metropolitan areas, and via its gallery locations in Michigan and Florida. An extensive amount of the artwork available for purchase comes directly from a diverse collection of living artists. Available artwork by deceased artists, are either obtained from the artist’s estate or is purchased through recognized international auction companies. Artwork is then taken to an expert for authentication. Whether you’re an experienced fine art collector, or just starting to collect artwork, a Park West Gallery art auction is the place for you. Please contact us today, to learn more about Park West Gallery cruise ship art auctions.